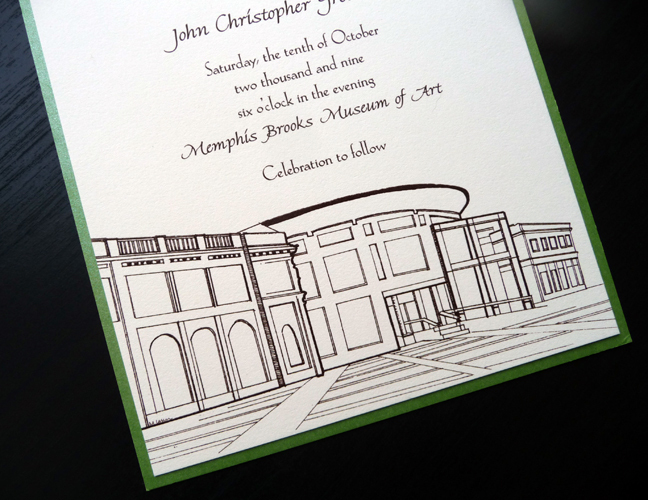 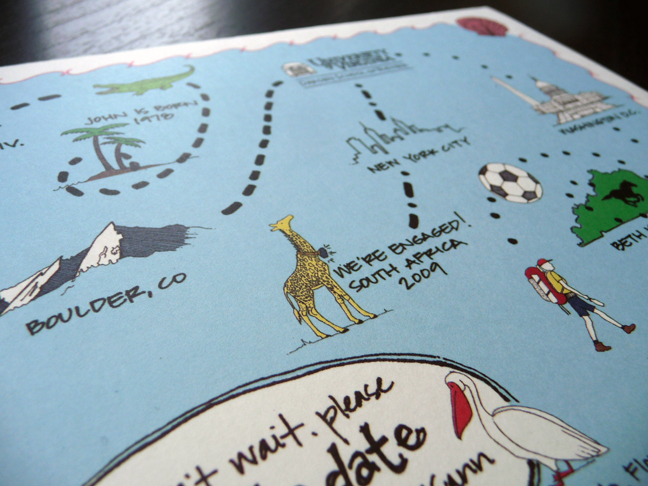 I love creating custom illustrations for invitations and gifts. 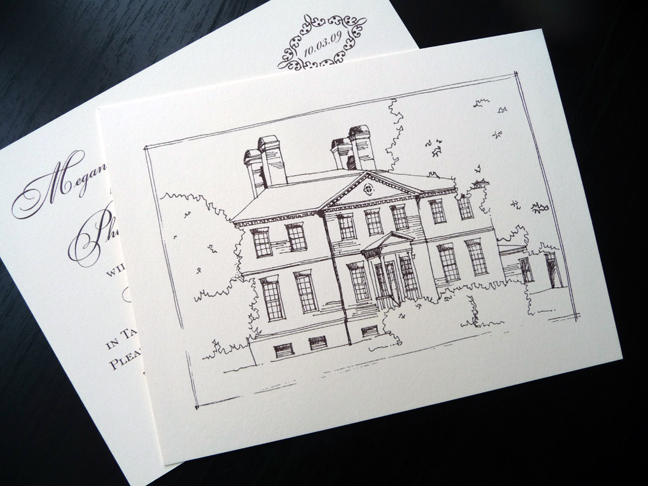 If you've got something you would like to have drawn, please contact me and I'll be happy to provide an estimate. I have six years of experience designing and printing wedding invitations, so whether you're looking for a single small illustration or a whole invitation suite designed, I can help create your vision, including answering all of those etiquette questions that come up along the way. 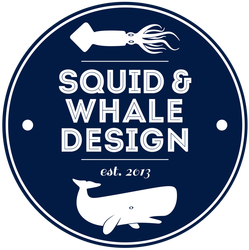 You can also visit the website for our new graphic design studio, Squid & Whale Design, to view a portfolio of all custom and graphic design services available.